Since the 1960s, scientists at the University of Vermont have been documenting the decline of red spruce trees, casualties of the damage caused by acid rain on northeastern forests. But now, surprising new research shows that red spruce are making a comeback—and that a combination of reduced pollution mandated by the 1990 Amendments to the Clean Air Act and changing climate are behind the resurgence. The new study was led by Alexandra Kosiba of the University of Vermont with co-authors Paul Schaberg of the USDA Forest Service and University of Vermont researchers Shelly Rayback and Gary Hawley. 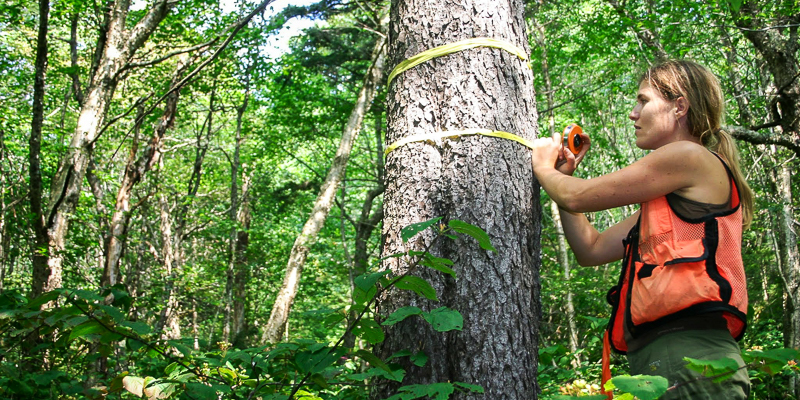 The scientists examined data from 658 trees in 52 plots spanning five states—and found that more than 75 percent of red spruce trees and 90 percent of the plots exhibited increasing growth since 2001. The team’s study was published in the journal Science of the Total Environment. The research team assessed the relationship between red spruce growth and factors that may influence growth such as tree age and diameter, elevation, slope, geographical position, and environmental variables including temperature, precipitation, a suite of climate measures—and the sulfur and nitrogen pollution that cause acid to be deposited in falling rain and snow. Red spruce have unique characteristics that make them particularly susceptible to acid rain. For example, they have little genetic variation and they have only moderate tolerance to the cold. But they are also able to “wake up” and photosynthesize during warm interludes of the dormant season, a characteristic that may better position the species to take advantage of recent climate shifts that extend the functional growing season. Yet the study notes that future changes in habitat suitability may not be as favorable to red spruce as those already experienced—it will likely depend on how extreme future changes are. “More broadly our work demonstrates the importance of using research to identify ecosystem problems that inform policy to mitigate those issues, and result in biological recovery,” noted Kosiba. Pioneering studies on acid rain were conducted by famed University of Vermont researcher Hub Vogelmann and other UVM scientists on Vermont’s iconic mountain, Camel’s Hump, in the 1960s. This scientific work was instrumental to the formation of the 1990 Amendments to the Clean Air Act that have brought reductions in acid deposition in the Northeast. Later research by Paul Schaberg, Gary Hawley, and others led to a deeper understanding of how calcium leaching from the soil was a key part of the mechanism that caused acid rain to damage spruce trees and other plants. “Calcium is slow to replenish in the ecosystem, so even though we've had this decline in acid rain, there has been a delay in seeing recovery,” says Kosiba who completed her doctorate in forest science at UVM in 2017. “There was some thought that, maybe, red spruce was not going to be a big component of our forests anymore, that there was too much damage.” Even as recently as 2003, scientists noted a major winter-kill of red spruce and acid rain was a key culprit. Although the pollution that causes acid rain in the Northeast has been greatly reduced in recent decades, there have been very few studies to show that this cleaner air has improved the health of the region’s forests. “So it’s great that we're finally seeing recovery of spruce,” Kosiba says, who notes that a recent study of red spruce in the Central Appalachians came to a similar conclusion. 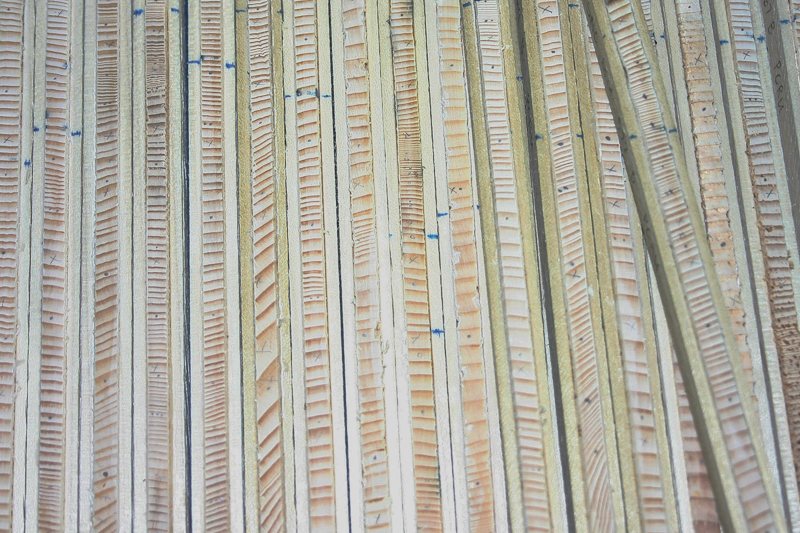 “There is a legacy of red spruce research in Vermont — starting with Hub Vogelmann. His work contributed to legislative change that reduced acid rain. Now our new research helps continue the story. It shows that the Clean Air Act works."